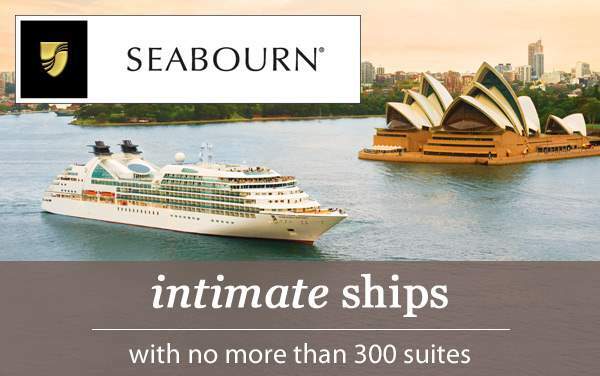 Seabourn has a goal of not just meeting but exceeding your needs and wants during your sailing. 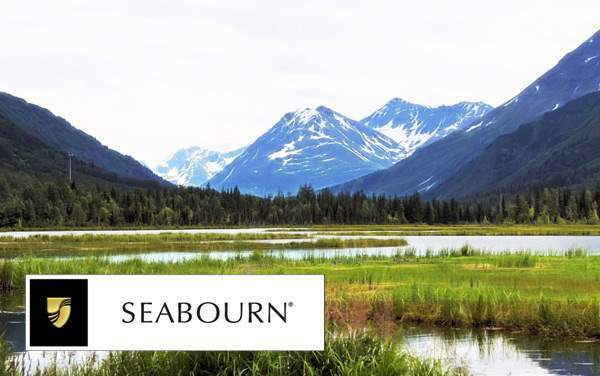 This service extends from the ship to your shore excursions where staff work to arrange for exciting experiences personalized just for you. 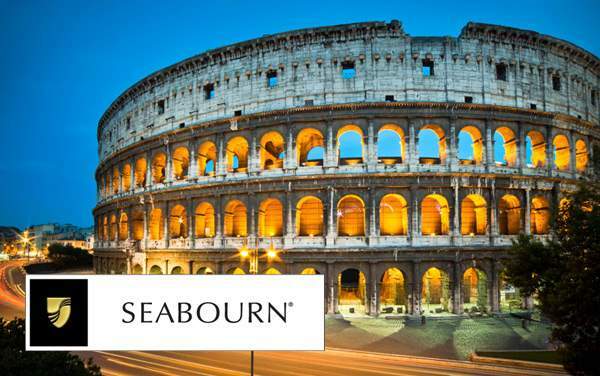 Contact our expert cruise consultants to hear more about what Seabourn’s exceptional service can do for you and yours.